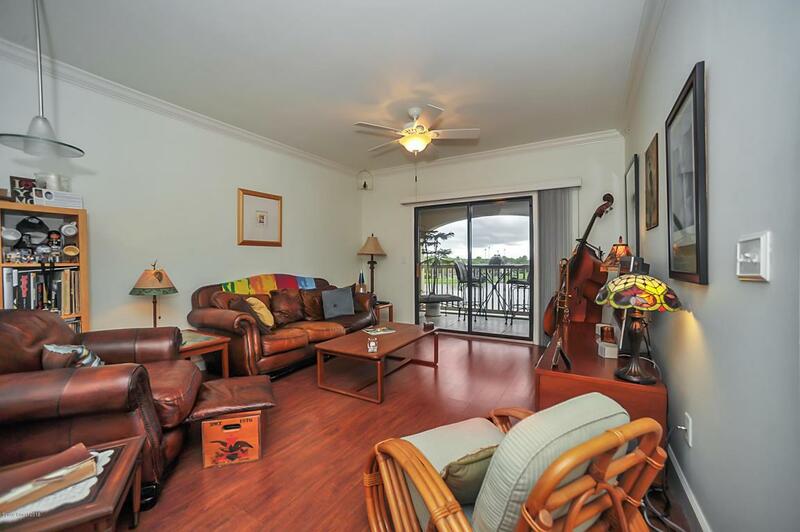 Beautifully maintained third floor, unit on the Lake. 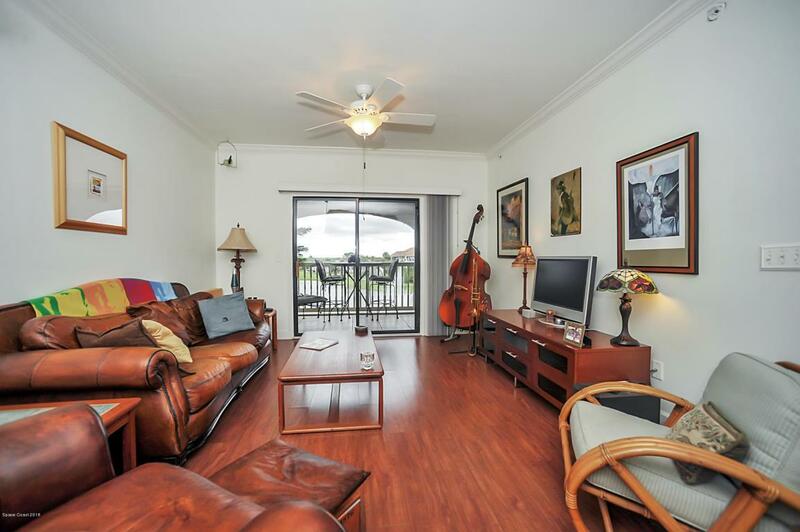 This larger 1/1 has laminate floors, upgraded baths and a stunning lake view from the 3rd floor balcony. 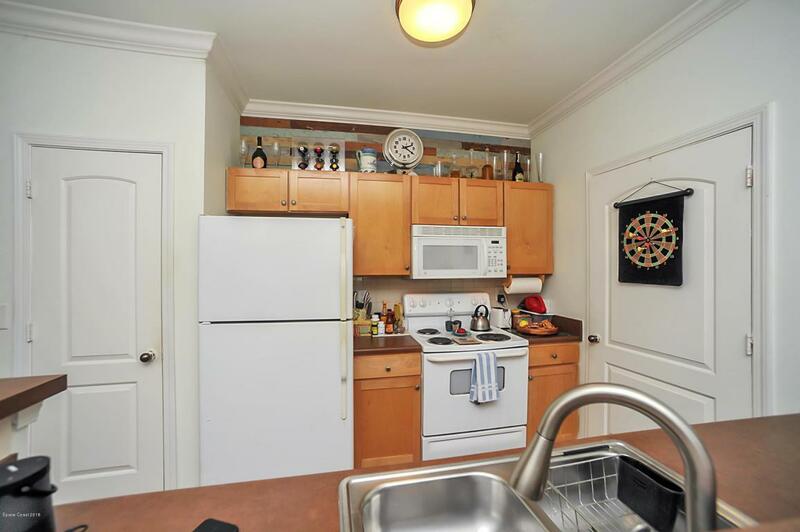 Features include high ceilings, breakfast bar and separate laundry/utility room. 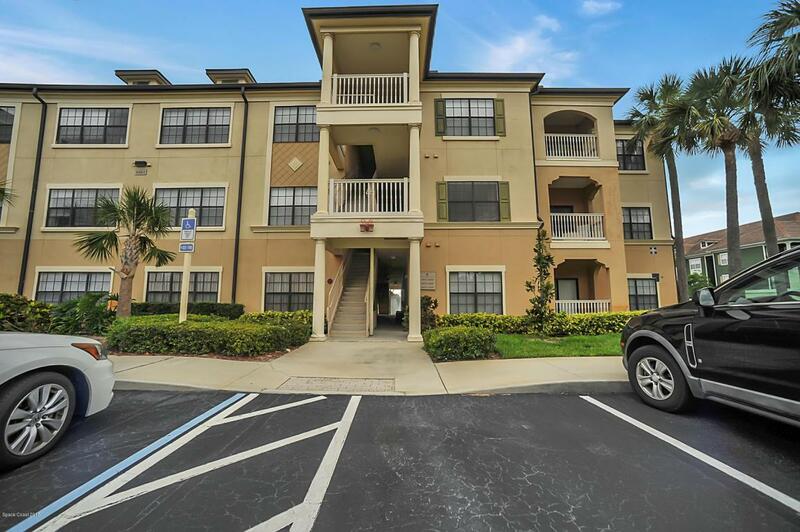 The gated community has its own private gated entrance to the popular Avenues so you can shop, dine and see a movie all within walking distance of your home. It offers many amenities including a fitness center, resort style swimming pool with lush landscaping, heated spa and entertainment areas. Maximum weight for pets is 35lbs. Maximum of 1 pet. This unit has 1 assigned parking spaces. Visitor parking available for your guests. Listing provided courtesy of Re/Max Absolute Service Team.